Richard La Ruina used to be the guy who couldn’t get the girl. Shy, painfully awkward, and still living at home with his mother, at 25 he decided to finally take control of his life and become the kind of man men admire and women desire. 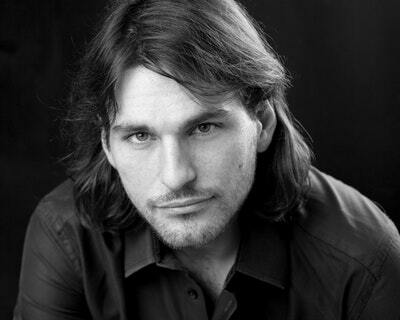 Having developed and honed his seduction techniques, Richard is now a ‘natural’ at attracting girls and one of the world’s most renowned pick-up artists. As founder of PUA Training (Pick-up Artist Training), Richard has personally coached thousands of men through their own dramatic transformations. Now, in The Natural, he brings that experience to you, delivering field-tested methods and easy-to-use tools for attracting the women you want. Just like riding a bike or driving a car, meeting women and making them fall for you is a learned skill that, with enough practice, becomes effortless. There’s no need for tricks, gimmicks, or lies. Instead, these methods make you more confident and attractive to women. 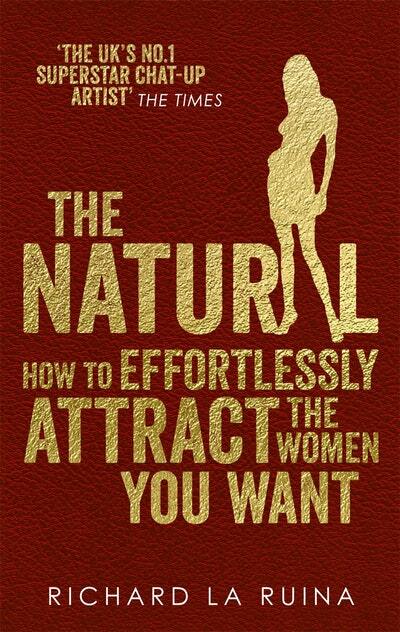 Using the tools in The Natural, you’ll finally have the ability to attract women just by being yourself. From body language to conversation starters, eye contact to the first touch, The Natural is a step-by-step blueprint for becoming the man that women can’t resist. Love The Natural? Subscribe to Read More to find out about similar books.